You&apos;ve adapted to the green juice trend, but aside from creating the drink itself, have you ever thought about how you&apos;re consuming it? 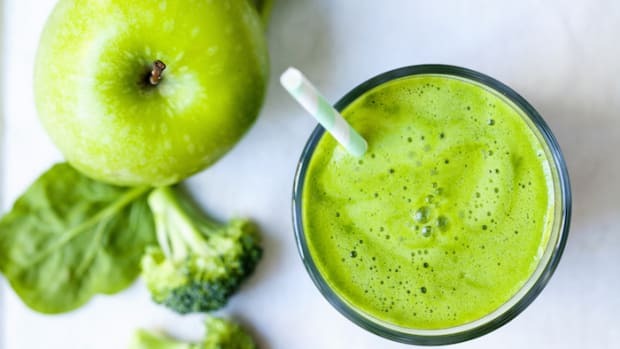 In fact, the way you drink green juice can be the deal breaker in terms of reaping the most benefits from its exceptional nutritional profile. The following 5 tips are what you should keep in mind next time you go green. 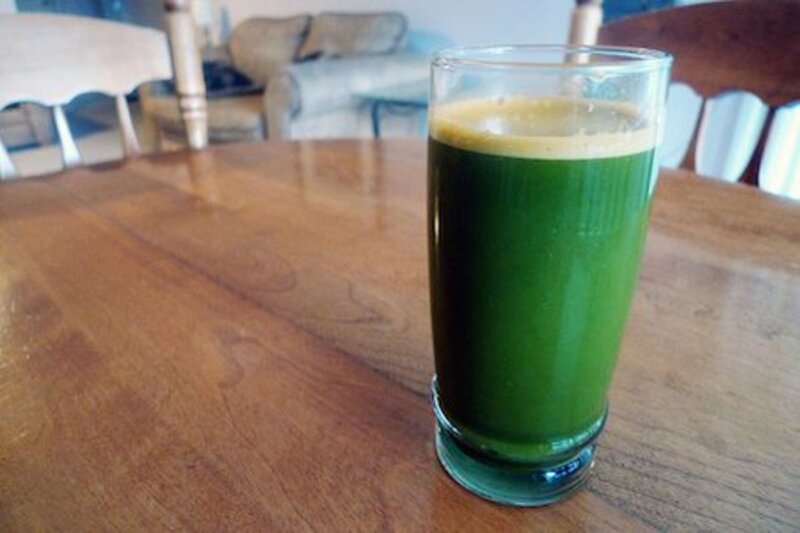 A green juice is incredibly easy to digest. In fact, it requires little to no work - it goes straight to your blood stream without asking much of your digestive system. However, if there is food in your digestive tract and you drink a green juice, you will wreak some havoc. The easy-to-digest juice will hit harder-to-digest material and be backed up in the system. Meanwhile, the juice will dilute the food and make your digestion exceptionally inefficient. 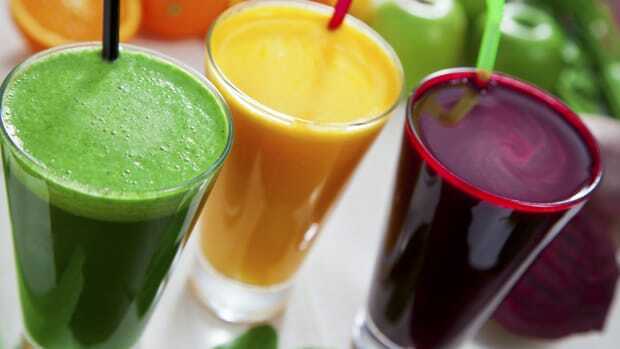 Except for water or 30-45 minutes after fruit, green juice should be the first thing you have in the day. That way, you can benefit the most from it! 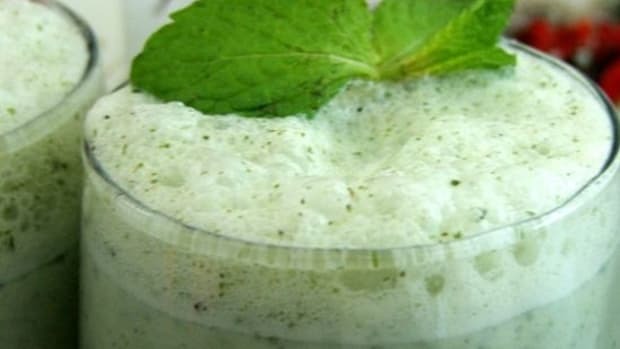 The point of a green juice, even more so than its inherent nutritional properties - as well as the reason that you opt for green juices instead of green smoothies - is that they give the digestion system a break. 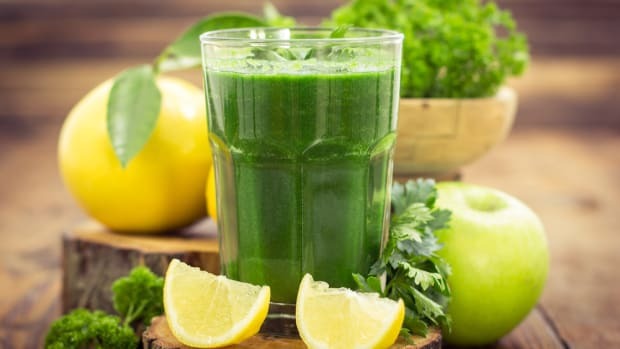 The green juice is what you ingest to replace the ritual of a meal in the morning so that you feel satisfied and nourished despite not having eaten anything. It is a soft fast of sorts. It replaces an otherwise fiber-full meal that would call on the digestive system to expend its energy and do what it is designed to do. The truth is, the long-time ritual of three meals a day (or the popularized six-small-meals-a-day scheme) has been putting a burden on your digestive system and has often led you to eat a hefty, so-called most important meal of the day, when last night&apos;s meal has yet to fully leave the stomach, causing a train wreck in the digestive tract and compound matter in the colon. The rule has its conditions. If you eat a pretty early dinner and don&apos;t go hog-wild, you can get away with a light breakfast. If you exercise pretty aggressively, it&apos;s important to replenish your tissues with adequate protein, which is not sufficed by a green juice alone. 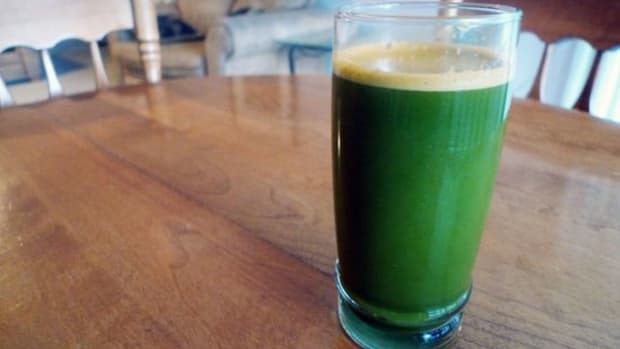 So, after a green juice, it may suit you to enjoy a small, easy-to-digest meal. But again, nothing crazy. Breakfast is the most important meal of the day, and a green juice is the best breakfast. Instead of making a green juice 9 a.m. on the dot, or at any other given time, wait until your body asks for it! This may be at 6 a.m. or at 3 p.m. This rule goes in line with intuitive eating. 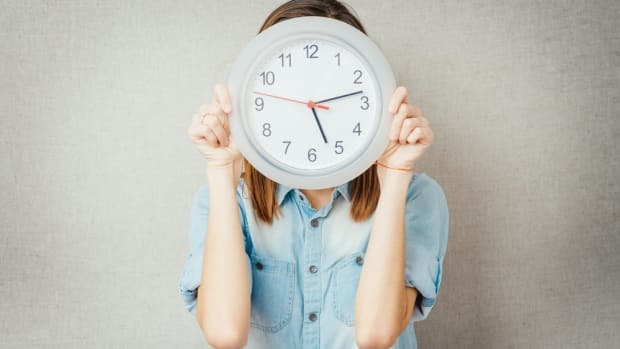 If you force meals into your body because it seems appropriate for the hour, you are losing sense of what it means to be truly hungry. When you feel the itch to eat, take a moment to reflect on what you are really feeling. Is it anxiety? A glance at the clock? When you arise in the morning, have as much water as you can. When you feel the need for something more, have a green juice. This will depend on the meal you had the night before - if it was heavy, you&apos;re body will probably ask for a green juice later in the day. For those of you who leave for work early in the morning, pour your green juice in a water bottle and keep it in a small bag with a ice pack, where it will be safe for a few hours before you actually want it. We all know that fruit is what gives green juice that delicious taste, but we aren&apos;t in it for the fruit - we&apos;re in it for the green leaves! 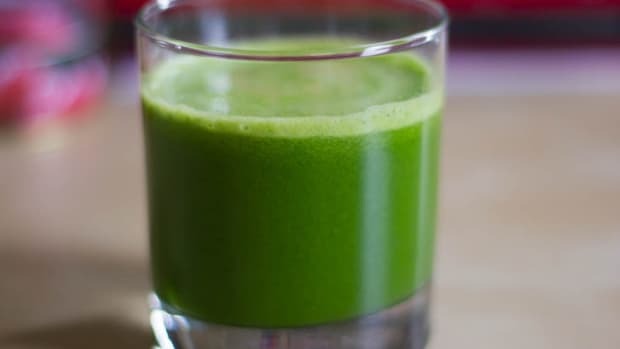 Not that it has to taste bad, but your daily green juice shouldn&apos;t taste like a fruit cocktail - it should taste like greens and veggies. You may not like the taste at first, but you will crave it later. Keep your green juice heavy on the green leaves, cucumbers, celery, and carrots and then add the likes of lemon or 1/2 green apple to sweeten it a bit more so you can sip with joy. 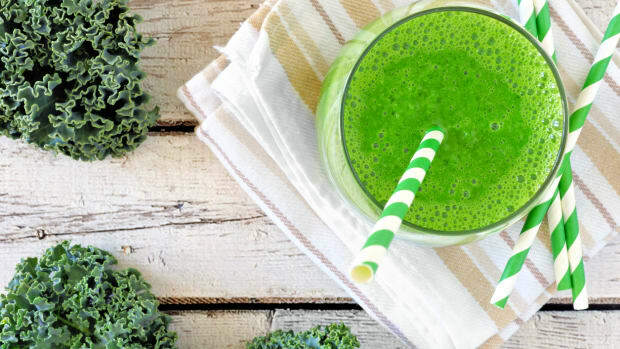 It&apos;s great to pin down the best green juice recipe ever, according to you, but don&apos;t get stuck in your ways! Rotating your greens is just as important in a salad as it is in your green juice. All greens can be just as toxic as they are medicinal, and if you focus too heavily on just one green, you may build up the toxins in your body and develop an allergy or other systems. Rotate your greens and you can avoid this from ever happening. It is also a good idea to surprise your palate every so often.